Welcome to woolroom’s official Houzz page. Come in, relax, and make yourself at home. 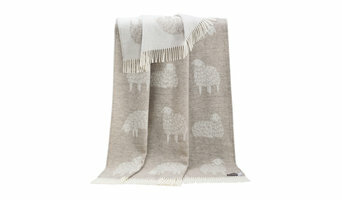 We specialise in wool bedding, mattresses and accessories to help you craft your own personal haven. Feel free to browse our projects for inspiration, or visit us in-store, or online, and discover a sanctuary ideal for you. We are a luxury mattress manufacturer from the Midlands that has specialised in Memory Foam and Pocket Sprung mattresses since 1989. At Bathroom TV we are committed to providing a wide range of Waterproof TV’s and Music Systems for areas of your home which are surrounded by water or dampness which makes it perfect for you to enjoy while you are having a bath. Our high standard of quality and excellent level of customer service make Bathroom TV the number one place to come for your waterproof Television! 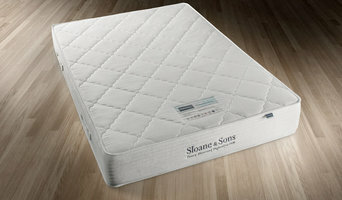 Quality Bed Warehouse are Nottingham's premier supplier of Beds, Mattresses and Headboards. Industry-renowned and with a large showroom and incredible prices, get in touch today. NBTransformations - Nationwide Bathroom Transformations. We specialise in mobility bathrooms across the whole of the UK. Professionals from Nottingham, Nottinghamshire bathroom showrooms and bathroom suppliers will be able to advise you on the best sort of materials to go for with your bed and bath textiles. If you want softer than soft, go for high thread count cotton, like Egyptian cotton, or instead the gentle jersey cotton, but if you are after crisp and clean lines, white linen is the way to go. Bathroom suppliers in Nottingham, Nottinghamshire will be able to offer a range of unique linen colours and patterns that high street stores won’t be able to offer, so you’re sure to find bed linen to fit with the colour scheme and style of your room. You don’t have to stick to updating just your towels in the bathroom. With Houzz you can find bathroom accessory retailers, bathroom suppliers or boutique bathroom showrooms in Nottingham, Nottinghamshire that will stock all sorts of accessories, storage items and other soft furnishings for the bathroom. You may be able to find a professional that can help you design or install stylish bathroom storage solutions to make the most of a smaller bathroom. Here are some related professionals and vendors to complement the work of bedding, towels & bathroom accessories: Home Stagers, Kitchen & Bathroom Designers, Interior Designers, Furniture & Home Accessories. 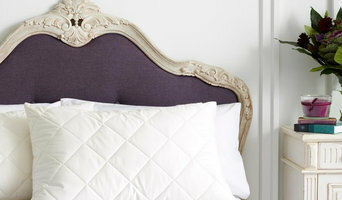 Find Bedding, Towel and Bathroom Accessories Professionals on Houzz. You can narrow down your search for Nottingham, Nottinghamshire textile designers, bathroom showrooms and bathroom suppliers by choosing bedroom or bathroom accessories supplier in the Find a Pro section and searching for your area. 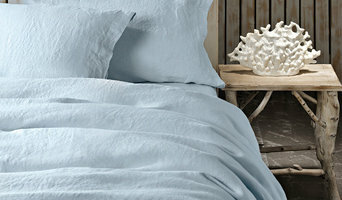 Find the most reviewed bed linen and towel manufacturers and check out photos for ideas.